Mad Science are running an after school science club at school for year groups 1 - 6. 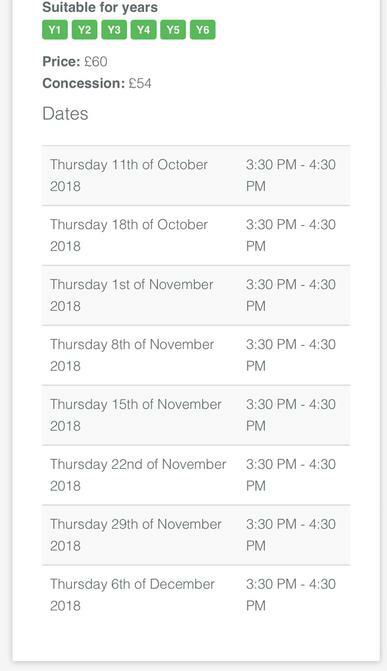 The club will consist of 8 sessions and will run on Thursday's from 3.30 - 4.30pm (see exact dates and times below). The club will take part in fun science experiments and will bring something home after each session. The cost for the 8 sessions is £60 per child and if you would like to sign your child up please follow the link below. Please note that the after school club will only run if 15 children or more sign up.